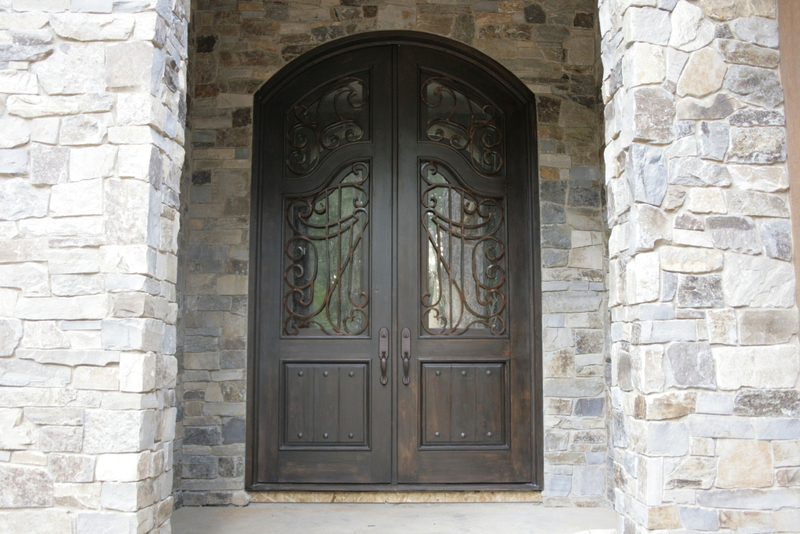 An Entry door of your home is more than just aesthetics – it provides safety and protects against the elements. 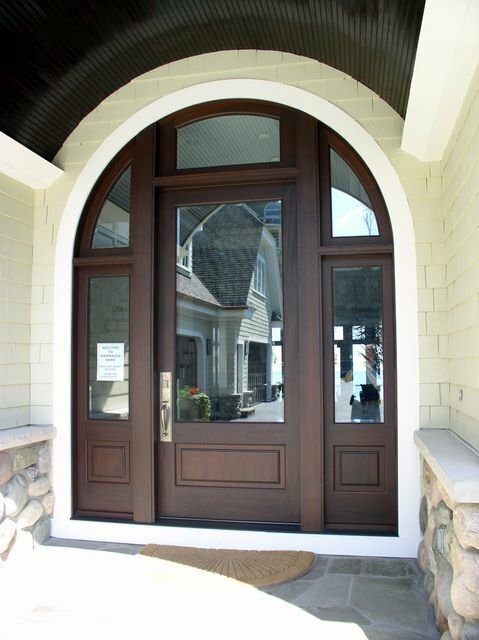 Windowrama custom entry doors are built from the most sturdy Canadian-made materials. 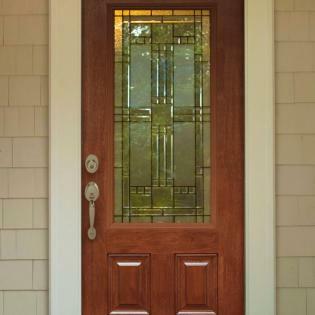 Our front doors surpass 2015 ENERGY STAR® standards, which will help cut down your utility bills and sustain a comfortable temperature in your home year-round. 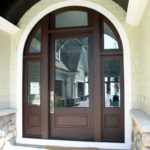 We have been working with homeowners throughout the Greater Toronto Area for over 20 years to create the best entry door replacements on the market. 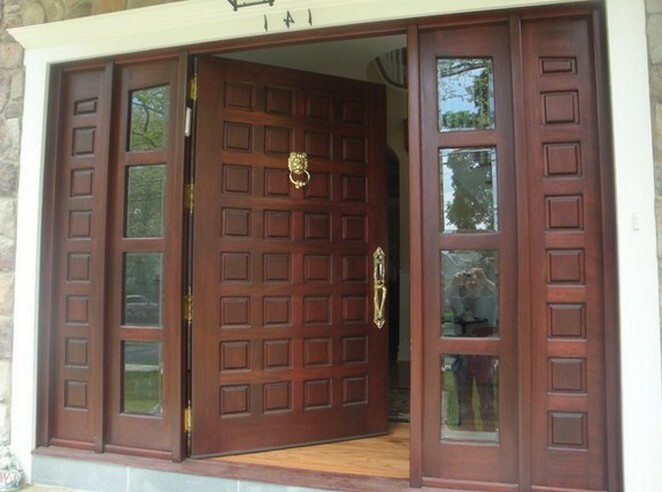 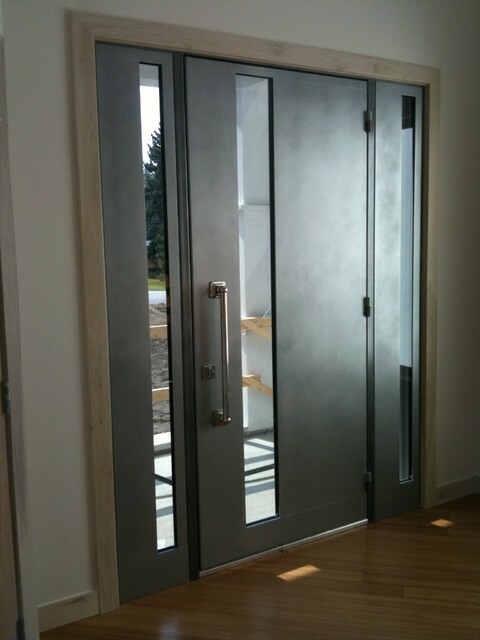 Our custom entry doors are offered in a number of materials and designs. 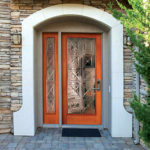 Choose from textured steel, smooth steel or fiberglass entry doors. 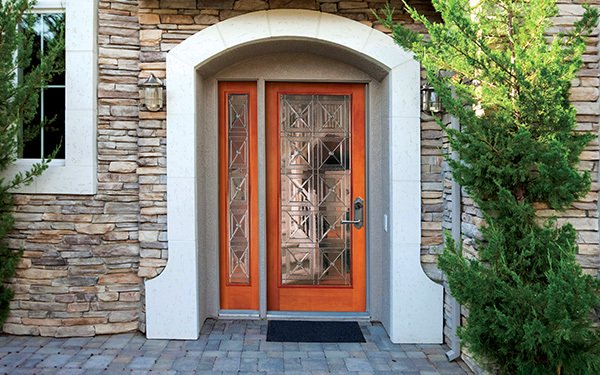 Then, customize your choice with 18 designer colour options, a variety of panel patterns, glass and hardware. 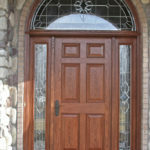 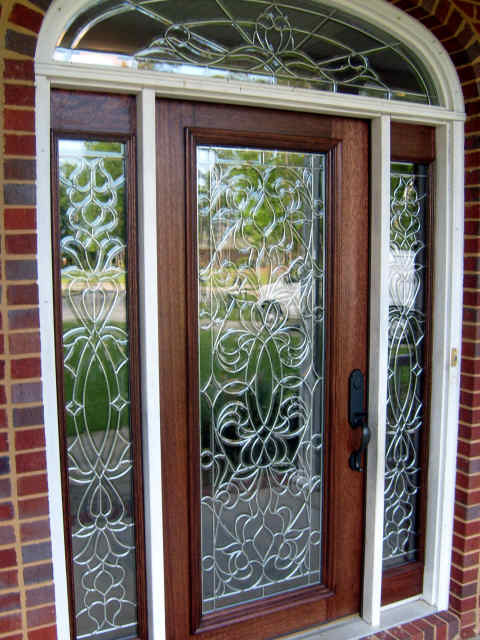 Looking for front doors with sidelights or a specific pattern? 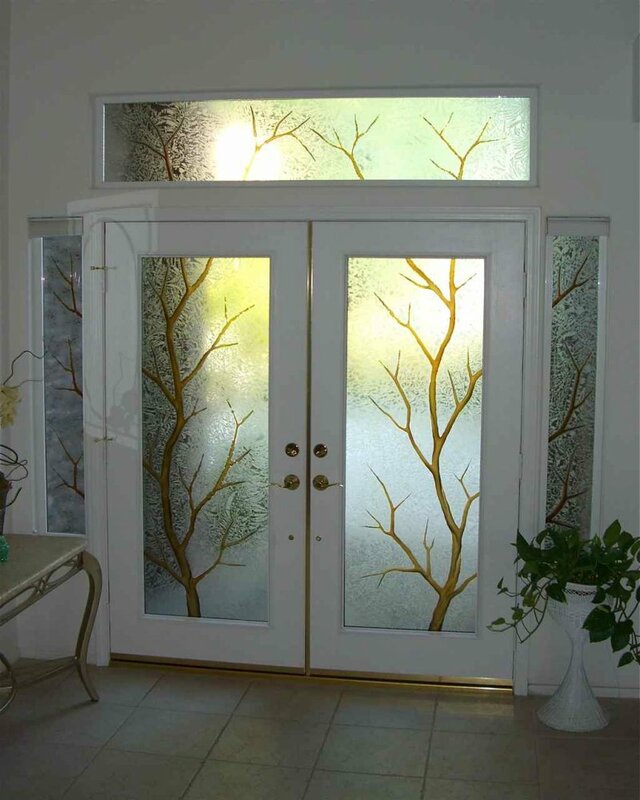 Love the appearance of French doors? 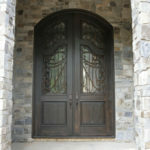 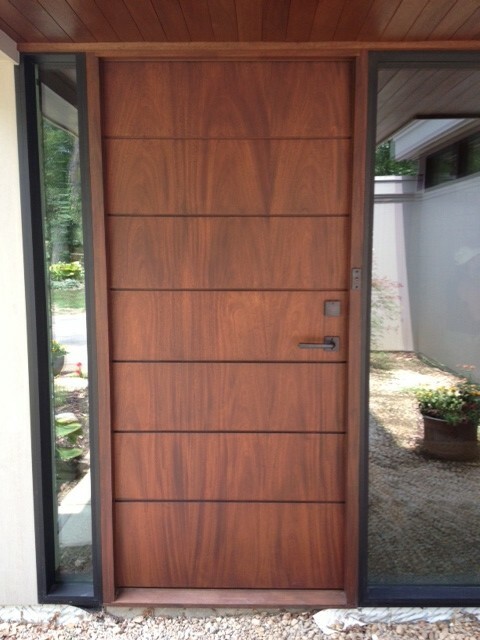 We can design, build and install a door that is exclusive to your home. 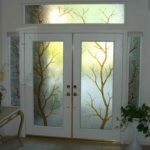 Or perhaps you would like the option to let in the breeze without bringing in the bugs? 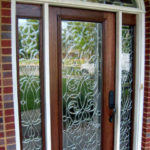 Add one of our screen doors for the ultimate appearance and function. 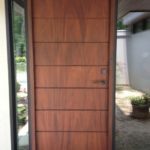 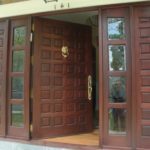 When you choose Windowrama, you’ll work with one of our skilled experts to find the custom entry door that best suits your house needs. 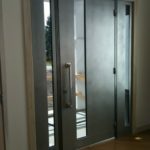 Our experts support you from measurements through to door installation – and we are so sure you’ll be satisfied with our practice that each entry door comes with a transferable lifetime guarantee. 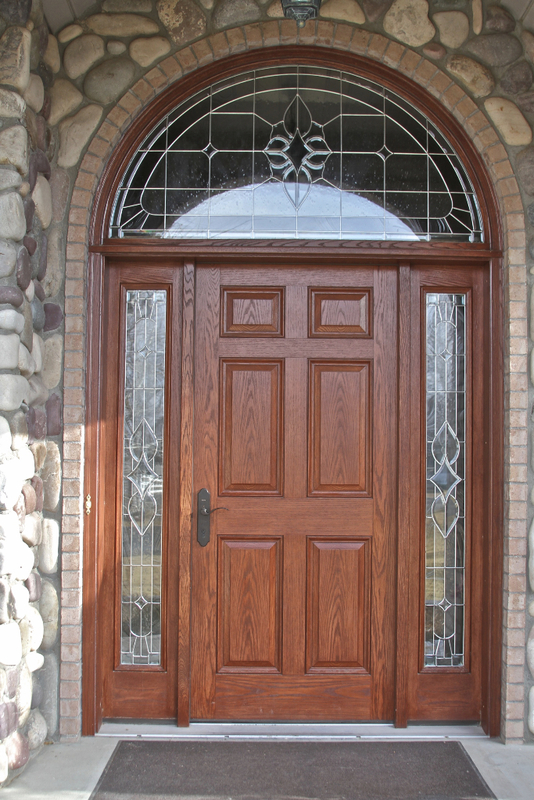 Browse through our many entry door replacement options by viewing our galleries below.